Devolinn Spa invites you to forget all your worries and woes. Without even realising, we subject our bodies to huge amounts of stress which leads to mental tiredness and physical fatigue. Break free from the tired-in-tired-out cycle by indulging in a pampering spa treatment and a good choice of a spa for the same would be Devolinn Spa. 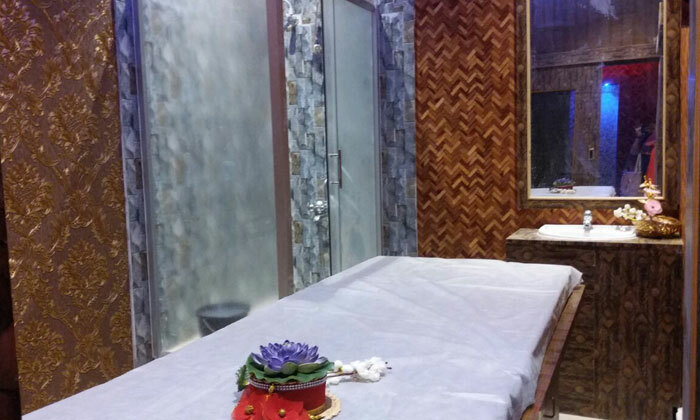 Led and managed by a team of skilled masseurs, Devolinn Spa is where quality meets care. Choose from a range of wellness treatments that relax you from within. Say good bye to body aches and forget the fatigue; a healthy, refreshed and rejuvenated version of you awaits you only at Devolinn Spa.